Sportsmen's Park/Busch Stadium was the home of the Cardinals World Championship teams of 1926, 1931, 1934, 1942, 1944, 1946, and 1964. The Cards won NL pennants in 1928, 1930 and 1943. 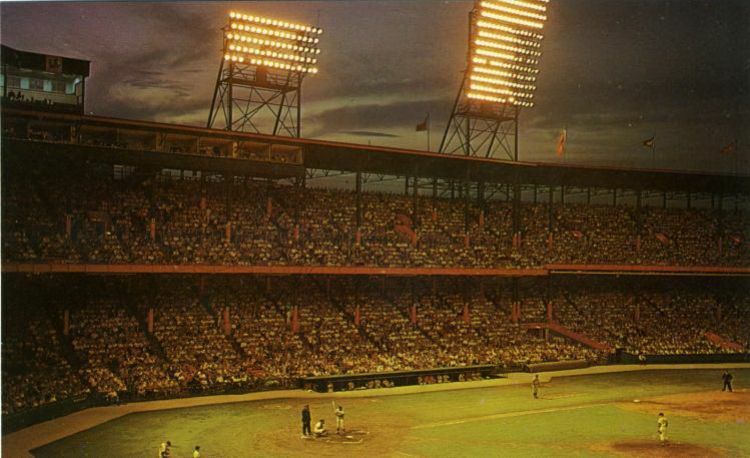 In 1944, the Browns and the Cardinals played here in the only all-St Louis World Series. The stadium hosted the All-Star Game in 1940, 1948 and 1957.